Craftsmanship in the connection of new building components with old is essential in the effort to make an old space or building look new. Improvements and alterations to existing buildings often calls for a good deal of diligence and patience. Creativity in construction phasing is typically required, especially when working in or around an occupied space. Craftsmanship in the connection of new building components with old is essential in the effort to make an old space or building look new. 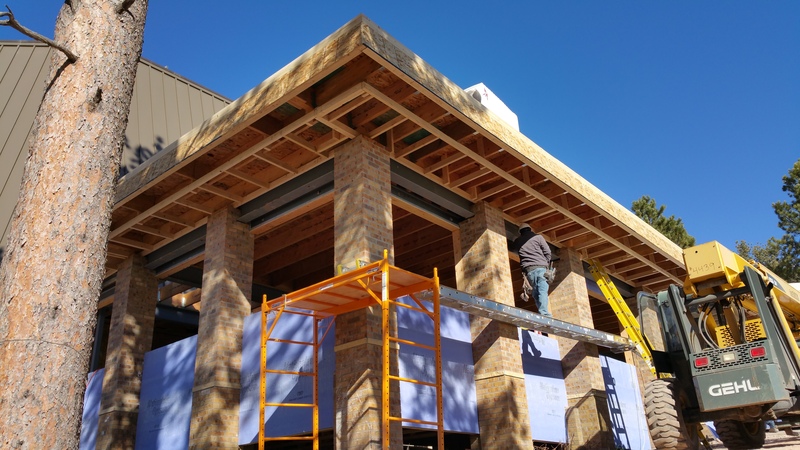 Rangel Construction understands these added responsibilities and challenges, and is ready to work with you to improve your building. Jewel Cave Visitor Center, Custer SD, 2015. 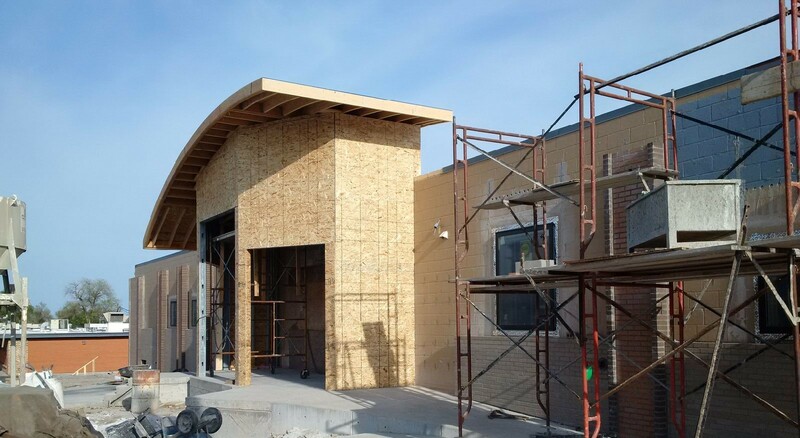 Work begins on the dental offices of Dr. Ed Lynch at Creative Smile Designs, Rapid City, 2015. 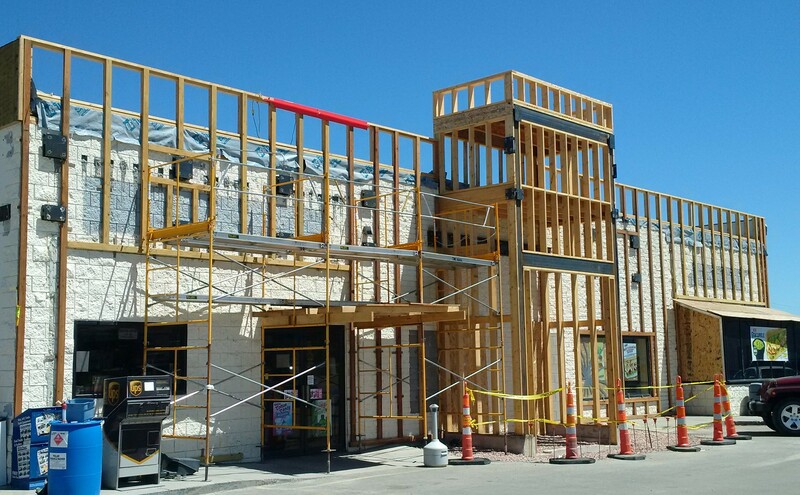 Big Bat’s Convenience Store in Chadron, NE, gets a facelift, 2014.